Does your existing lawn seem like it’s too far gone to restore? 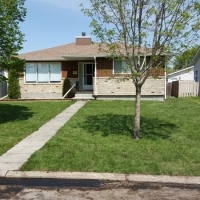 Are you building a new home or landscaping a new-to-you property in the Winnipeg area? Whatever your reasons for wanting a new lawn installed on your property you probably want the best solution for your situation. There is a lot to know about getting grass to properly take root and grow into a healthy, vibrant, lush green lawn, especially in an eco-system where much of the year our lawns are dormant. 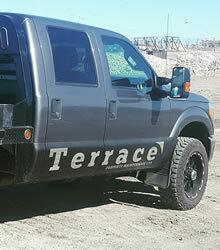 Terrace Property Maintenance Ltd. is a full-service lawn care and landscaping contractor based out of Winnipeg, Manitoba. 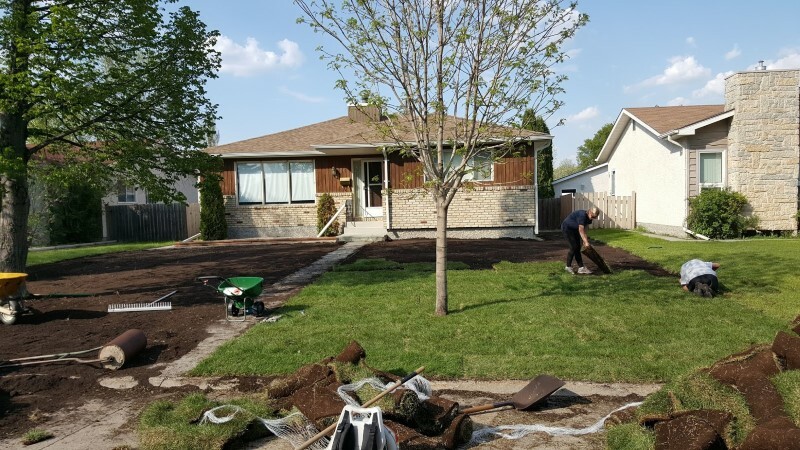 We specialize in the planning and installation of new lawns for new construction projects, property developments and lawn replacements. 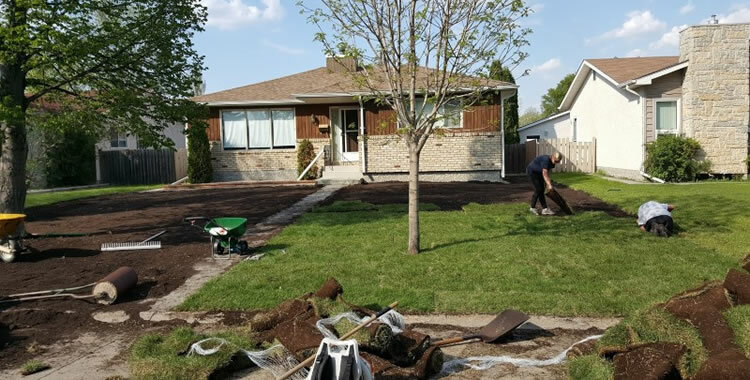 If you need a new lawn installed on your property we can take care of everything from prepping the site to organizing irrigation if you need it, soil delivery and spreading and then we’ll either lay down turf or start your new lawn right from seed if you’d like to do it that way. 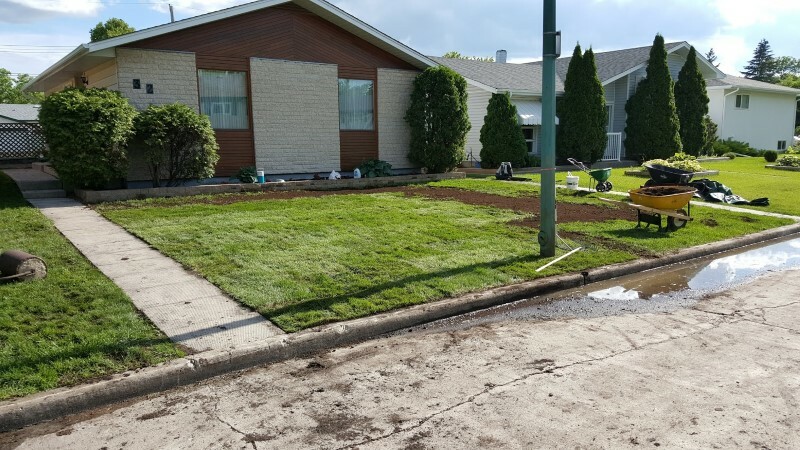 We’ve installed dozens of new lawns for new homes and property developments throughout Winnipeg and we are happy to get your new lawn installed by using ready-to-go turf or planting your new grass from seed. The choice is yours, and we’d be happy to help you decide after viewing your property. We can have irrigation and underground sprinklers installed at the same time. For most average sized lawns this entire process can be completed in just 1-3 days. 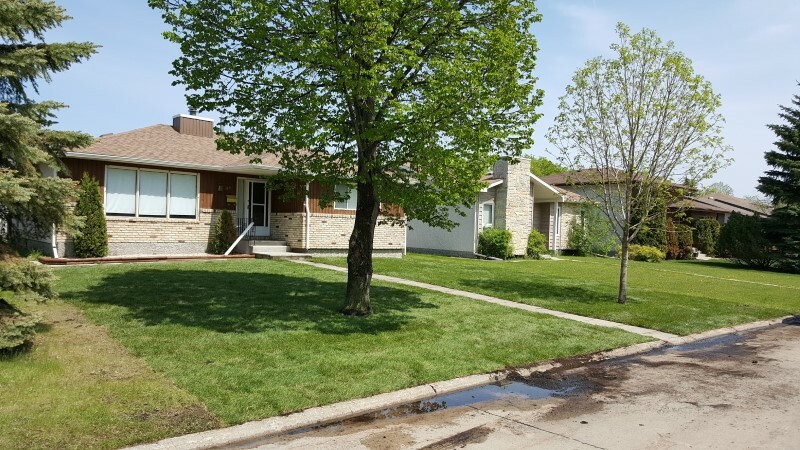 For much larger residential lawns or commercial properties the process will take longer but the end result is exactly the same. You’re going to end up with a beautiful, lush green lawn! 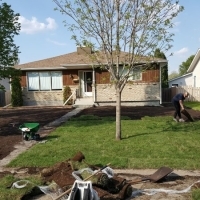 Why Choose Terrace Property Maintenance Ltd. For Lawn Installations Winnipeg, MB? 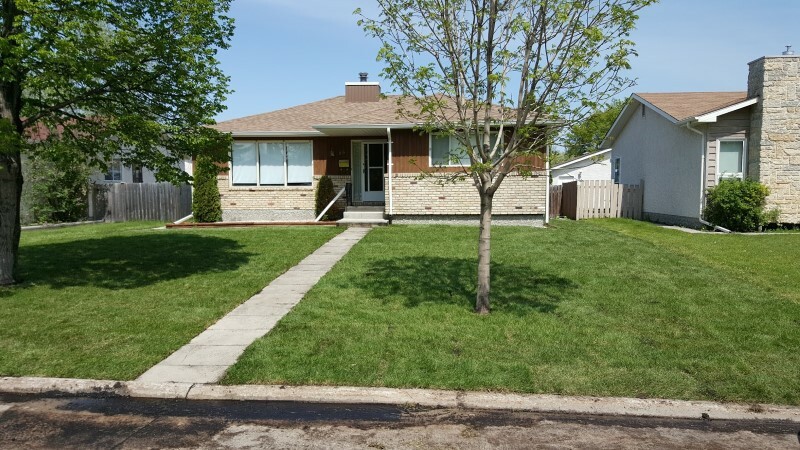 When you choose Terrace Property Maintenance Ltd. to provide new lawn installation services in Winnipeg you are partnering with a team of professionals who will care for and maintain your property as if it were our own. You can count on great communication, reliable service, and fair prices. Our team takes great pride in the work they do and we listen to the needs of each and every customer as no two properties are alike. 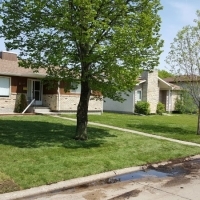 You can count on real solutions to getting a beautiful, lush green lawn on your property. 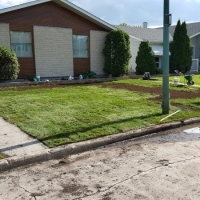 If you’d like to receive an estimate for new lawn installation services from Terrace Property Maintenance Ltd. please give us a call (204) 202-6939 or send us an email through our contact form and we’ll get right back to you.